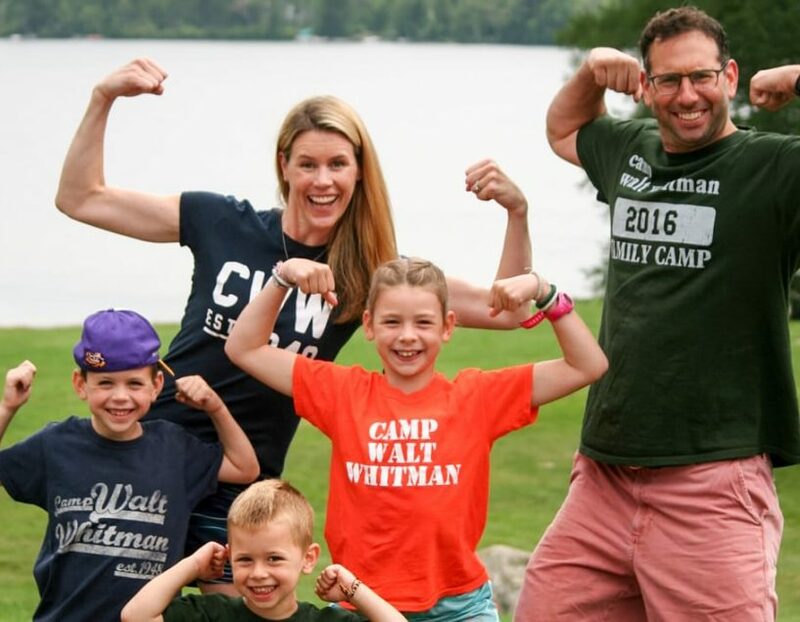 Camp Walt Whitman has been run by our family since its founding in 1948. 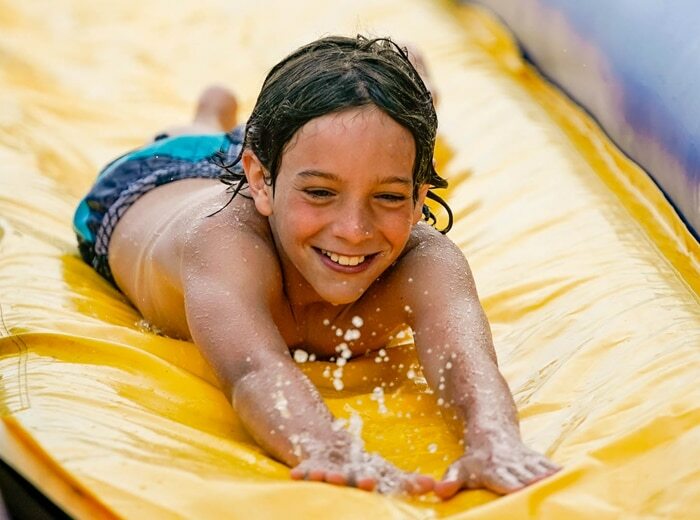 The warm and supportive environment that our family has prided ourselves on providing to campers and staff for 70 years creates a true family feeling at camp. 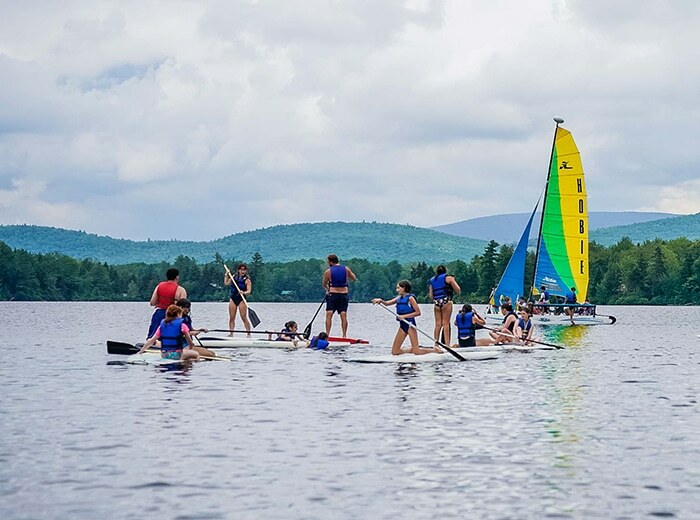 The associated sense of connection and community that Whitmanites enjoy explains why over 90% of our campers return each summer. As the third generation in our family to run Walt Whitman, we take tremendous pride in what we do. Jed became a director of Camp Walt Whitman in September 2005. Jed grew up at CWW as a child. Prior to becoming a director, he worked at CWW for 10 years, including five years as the assistant director. Jed is a graduate of Emory University and earned a Master of Business Administration from the Peter F. Drucker School of Management, where he received the Dean’s Award for Leadership. Jed is a former middle school and high school teacher, and is one of the founders and directors of America’s Camp. Carolyn joined Jed as a director of Camp Walt Whitman in September 2006. Prior to becoming a director, Carolyn worked as the executive director of the National Law Enforcement and Firefighters Children’s Foundation in New York City. Before that, Carolyn spent seven years in Knoxville, Tennessee, first graduating with a master’s degree in sports management from the University of Tennessee and then working as assistant athletic director for the Women’s Athletic Department. Carolyn played four years of collegiate basketball at Dalhousie University, where she graduated with a degree in recreational management. 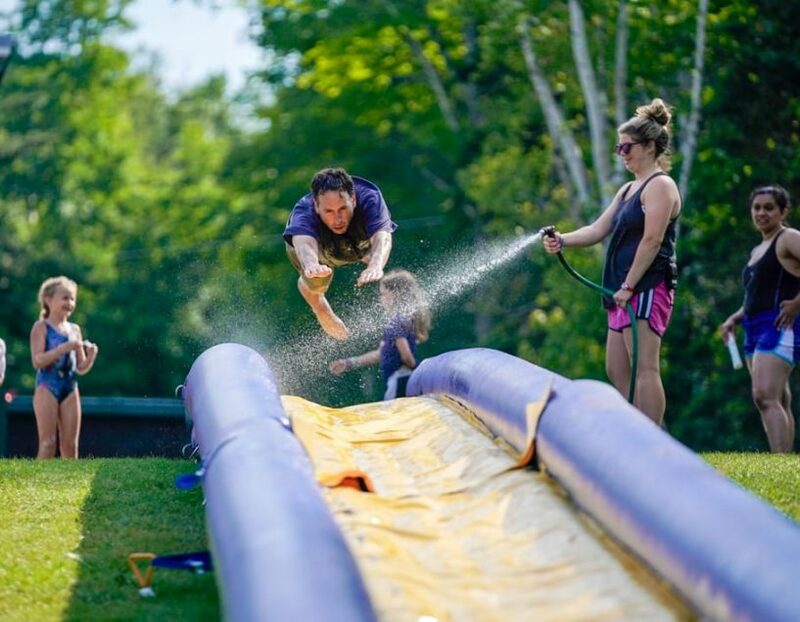 Carolyn’s prior camp experience includes working as the director of Glencoe Day Camp and many summers coaching at basketball and volleyball camps throughout the U.S. and Canada. 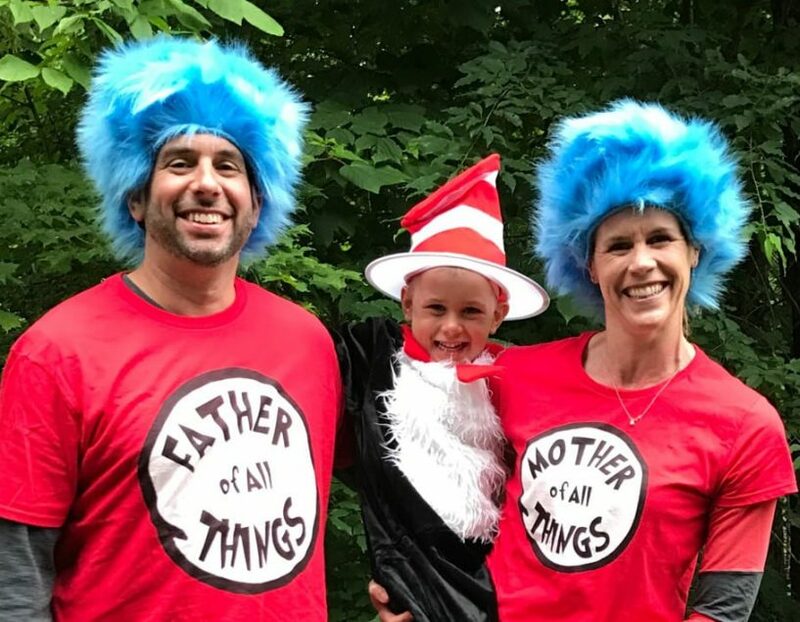 Carolyn and Jed are joined each summer at camp by their three children and their dog, Rocky, who have all been fortunate to experience the magic of Walt Whitman every summer of their lives.